For cannabis enthusiasts in legalized states, it may seem like the fight against stereotypes and stigmas is over. But if you’re a current or prospective cannabis business owner, you’re probably aware that this just simply isn’t the case. Even in California, which is considered by many to be the cannabis capital of the U.S., hundreds of cities have banned cannabis cultivation, processing or retail — or all three. As cannabis retail owners look to spread their reach and establish operations on the outer edges of legal cities and counties, some are experiencing pushback from residents and elected officials — folks who still hold to outdated notions of cannabis as a “gateway drug” and are quick to play the not-in-my-backyard card. 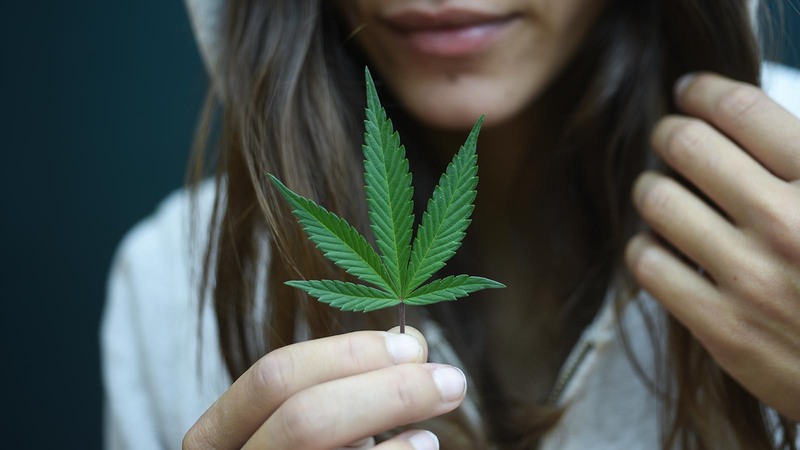 Though it may seem like a disadvantage, the truth is that you can use this situation as an opportunity to educate people in your store’s vicinity about this amazing plant and to help break the lingering stigma against cannabis and cannabis consumers. Here are five ways you can start breaking the stigma at your cannabis retail operation. While this may seem obvious, unfortunately, there are plenty of dispensaries out there who are actually contributing to the negative cannabis stigma with their lack of professionalism. People who are anti-cannabis already have a mental image of consumers being dirty, disheveled and disorganized. By simply treating your operation as a professional business — keeping the store clean and organized, hiring professional staff members, practicing good hygiene and dressing appropriately — you’ll go a long way in changing hearts and minds for cannabis. You may be thinking, “easier said than done.” But before you dismiss the idea, check out this list of five cannabis retailers who are breaking the stigma through community outreach. You may just come away with a few ideas of your own. The best way to fight ignorance is with information. Provide educational opportunities at your store every chance you get — these could be classes for first-time consumers or home cannabis cooking workshops. 5. Ensure you remain compliant at all times. You could be the most professional dispensary in the country, heavily involved in the community and beloved by customers — but if you are hit with a cannabis compliance infraction, you’re just going to add fuel to the opposition’s fire. This is especially true if you get busted selling to minors. Enjoy this blog? Subscribe to our newsletter and receive more free content just like it right in your inbox!